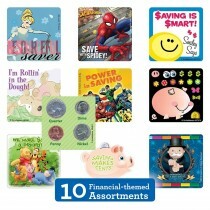 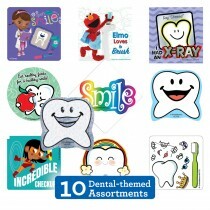 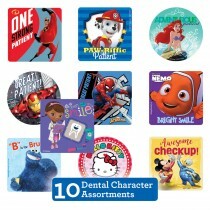 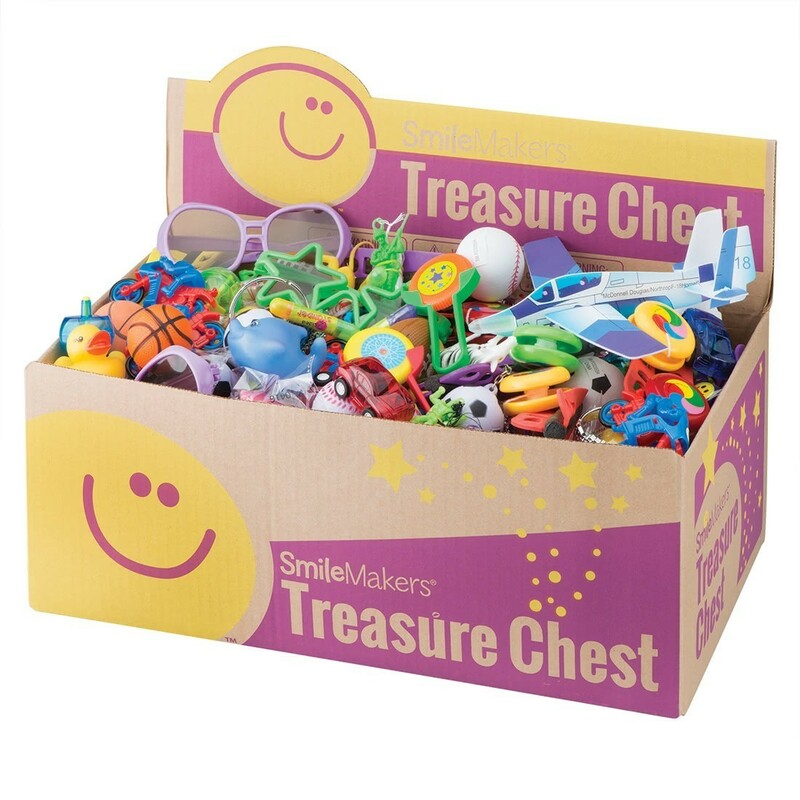 A SmileMakers Value Treasure Chest Prize Box is a great way to offer kids toys and prizes in your classroom, medical or dental office! 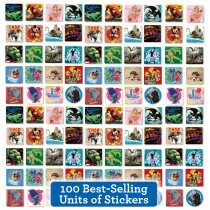 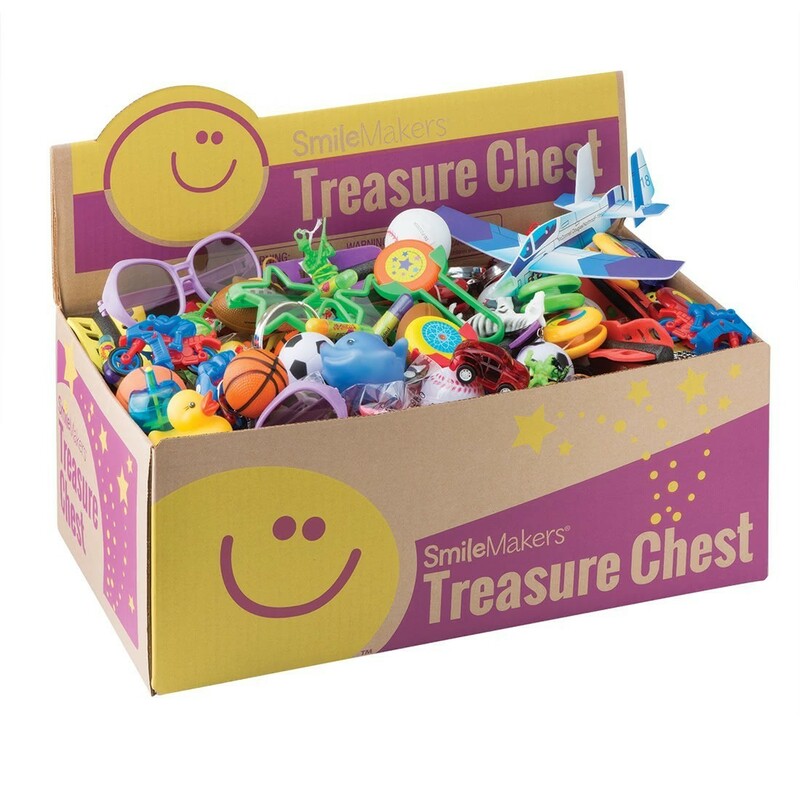 Each cardboard treasure box is filled with an assortment of 250 spectacular surprises that are perfect for boys and girls! 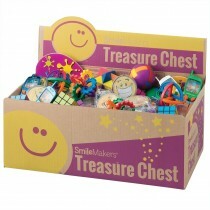 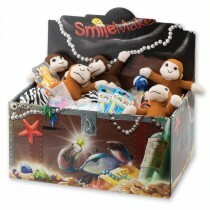 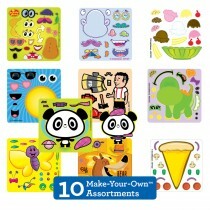 Before your prize box is empty, fill it again with one of SmileMakers' handy Treasure Chest Refills! 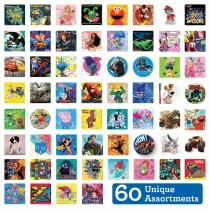 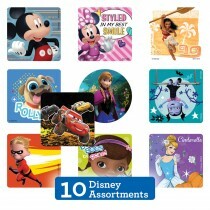 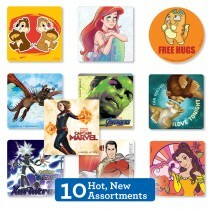 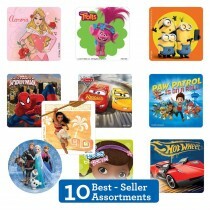 Product styles and colors may vary from photo.